A 4.5-magnitude earthquake has shaken southern Iran, the European Mediterranean Seismological Center said on March 31, Trend reported. 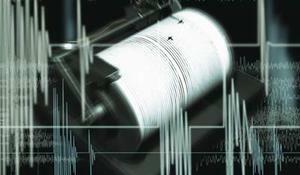 An earthquake of 4,5 magnitude was observed in the Caspian Sea at 19:43 on March 21, Trend reports referring to the Republican Seismic Survey Center of Azerbaijan. 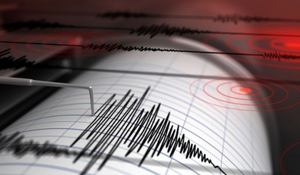 An earthquake of 3 magnitude was observed in Azerbaijan's Aghsu region at 18:19 on March 14, Trend reports referring to the Republican Seismic Survey Center of the country. An earthquake was recorded in Azerbaijan's Shamakhi region at 13:36 (UTC +4) on March 14, Trend reports referring to the Republican Seismic Survey Center of the country. 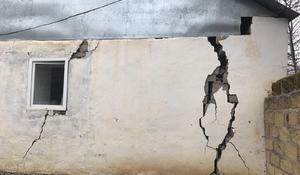 Executive Power of Azerbaijan’s Shamakhi region received appeals regarding damage inflicted to nearly 3,000 houses and facilities in the region as a result of the recent earthquake, Chief Architect of the ShamakhiExecutive Power Rustam Aliyev told Trend Feb. 21. 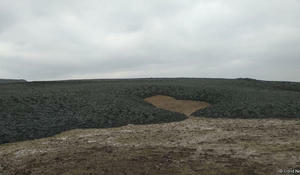 Gushchu mud volcano erupted in Shamakhi region. 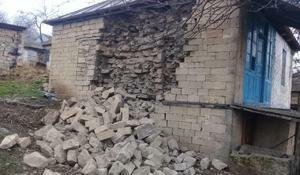 The repeated earthquake that occurred Feb. 11 night in Azerbaijan’s Shamakhi city didn’t lead to serious consequences in the district, chief architect of the Shamakhi Executive Power, Deputy Chairman of the Emergency Situations Commission Rustam Aliyev told Trend Feb. 12. 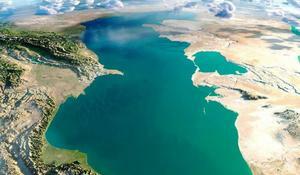 Any powerful earthquakes expected in Azerbaijan? The detection of aftershocks after earthquakes occurred on February 5-6 in Agsu and Shamakhi regions of Azerbaijan continues. The Shamakhi Executive Power received an appeal on the damage to 1,110 houses and facilities in the region, Rustam Aliyev, chief architect of the Shamakhi Executive Power, told Trend. 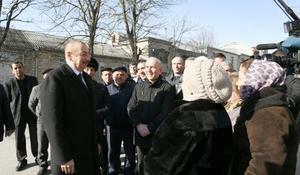 Azerbaijani President Ilham Aliyev’s trip to quake-affected Shamakhi testifies that the president is always close to people, Azerbaijani MP Ilham Mammadov told Trend.